Last month, we asked InterNations members and Instagram followers to share their favorite global-local spot with us. 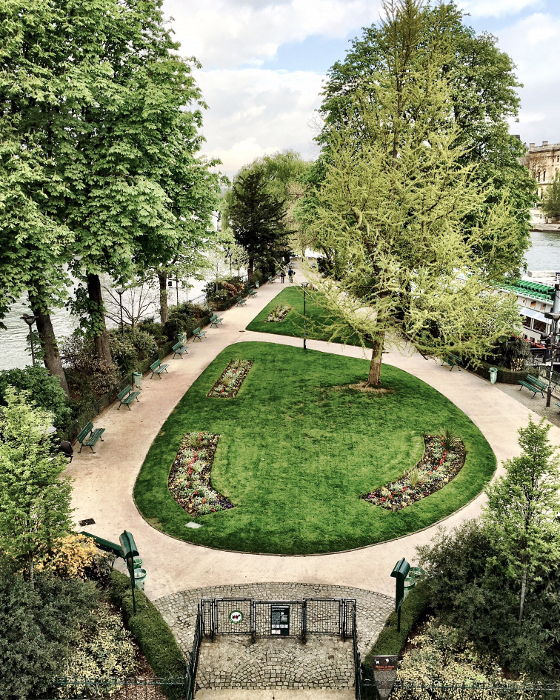 We wanted to see your favorite place to hang out in your city, be it a park you love to visit when the sun is shining or a cozy café where you spend hours relaxing and reading. 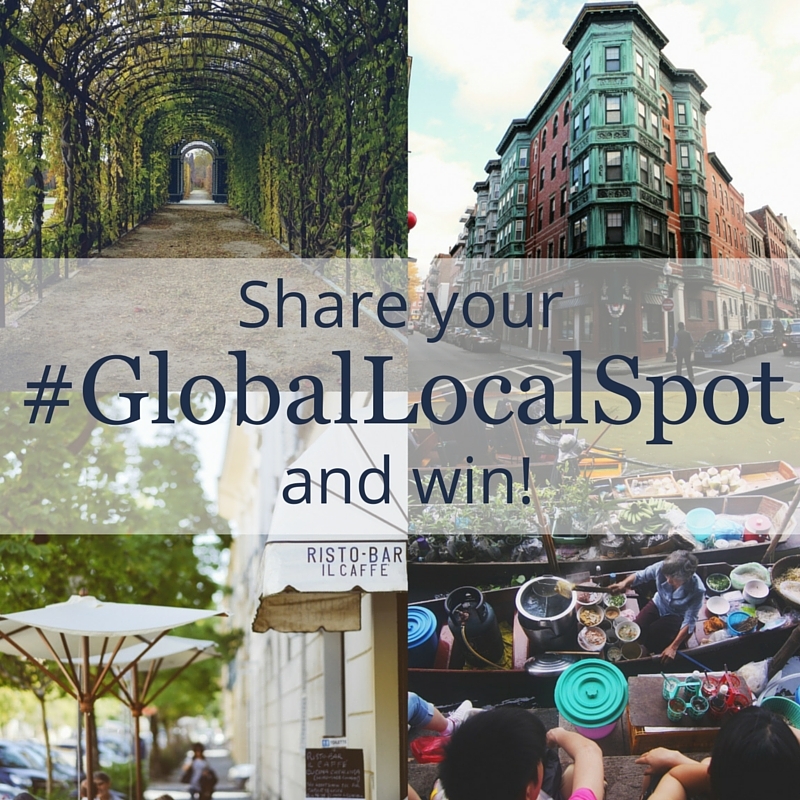 We received a lot of posts under the hashtag #GlobalLocalSpot of people sharing the places in their city that make them feel at home. Many also included stories about what this specific place meant to them. With all the great contributions we received, it was really tough to choose the best of the best. Two weeks ago, we were finally ready to announce the three top global-local spots around the globe. 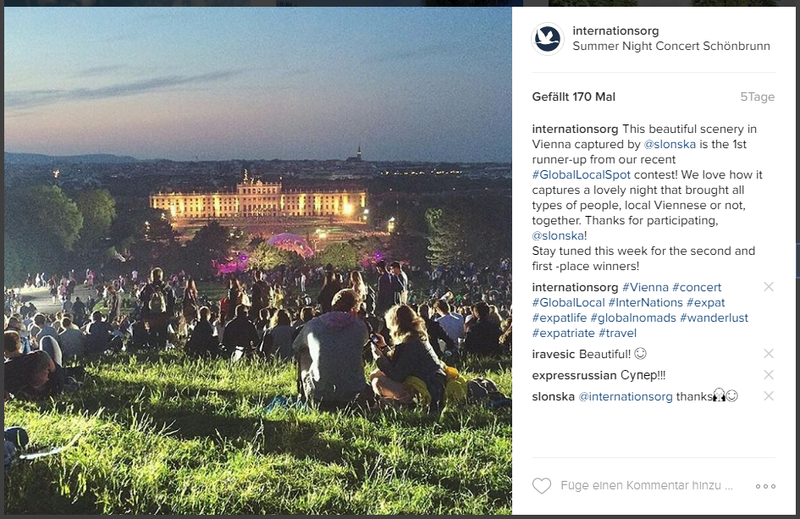 @slonska shared a beautiful scene with us, captured at a night concert in Vienna. When asked what made this moment so special for her, she ensured us that it was “the perfect combination of nice weather, a beautiful location, lovely company, and, of course, great music.” While it was her first time going to this event, the annual summer night concert and the castle Schönbrunn, where it takes place, are popular among visitors and locals alike, making it the perfect global-local spot. 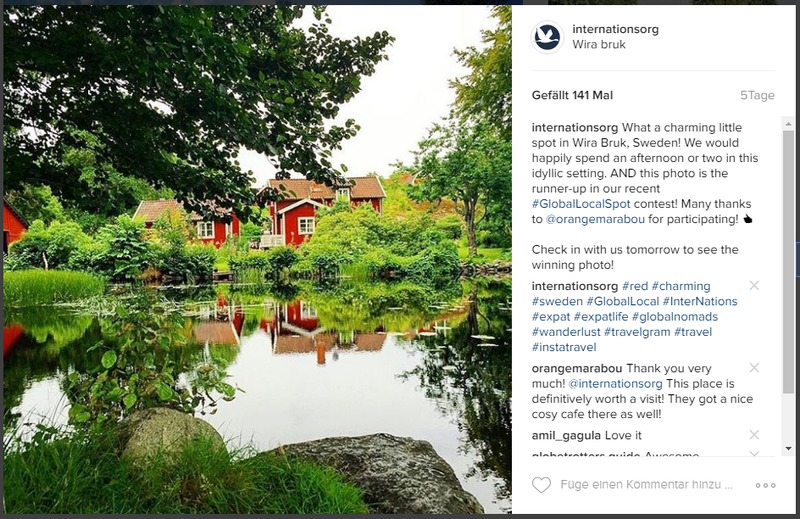 @orangemarabou chose a charming place in Wira Bruk, Sweden, as her favorite global-local spot. The historic little village, located about an hour to the northeast of Stockholm, will make every visitor feel like they have been dropped smack-dab in the middle of an Astrid Lindgren story. Aside from the calm, idyllic atmosphere, their café is well worth a visit as well. Congratulations to our three winners and thank you to everyone who shared their favorite global-local spot with us. Visit us on Instagram to see more amazing global-local moments and feel free to share your own favorite spots with us. BEAUTIFUL SHOTS, THANKS FOR SHARING WITH ME, WHEN IS THE NEXT EVENTS IN MONTPELLIER (FRANCE) awaiting!!!!! have a lovely sunny day, cheers. Glad to hear you like the photos! We received so many lovely submissions, and it was really hard to choose the winners. I could be happy if you can feather explain the opportunity that someone can spent the summer in Germany. Thanks for getting in touch! The “how” probably depends on the “why” (e.g. travel, studies, or other reasons for coming here for the summer). It’s probably best to contact the German Embassy in Nouakchott directly. We sometimes have events in Erbil, but only semi-regularly. Right now, there’s no upcoming event that I know of. However, if you are already a member of our Erbil Community, please remember to check our event calendar. I’m afraid that InterNations is a networking community for expats and can’t help you directly with your job search abroad. If you’d like to teach in Germany (I assume EFL? ), it might be worth getting in touch with a language school in one of the cities you’re interested in and ask them for job openings and hiring criteria. Best of luck to you with your project! Thanks for your nice feedback, Marlene! I’m afraid that we don’t have an InterNations Community in Santa Fe yet, so there are currently no activities in the area. I hope you’ll enjoy your stay in New Mexico.